The time to be your most authentic self is now. 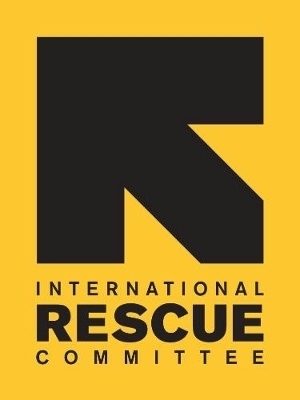 The International Rescue Committee responds to the world’s worst humanitarian crises, helping to restore health, safety, education, economic wellbeing, and power to people devastated by conflict and disaster. Founded in 1933 at the call of Albert Einstein, the IRC is at work in over 40 countries and 28 offices across the U.S. helping people to survive, reclaim control of their future, and strengthen their communities. 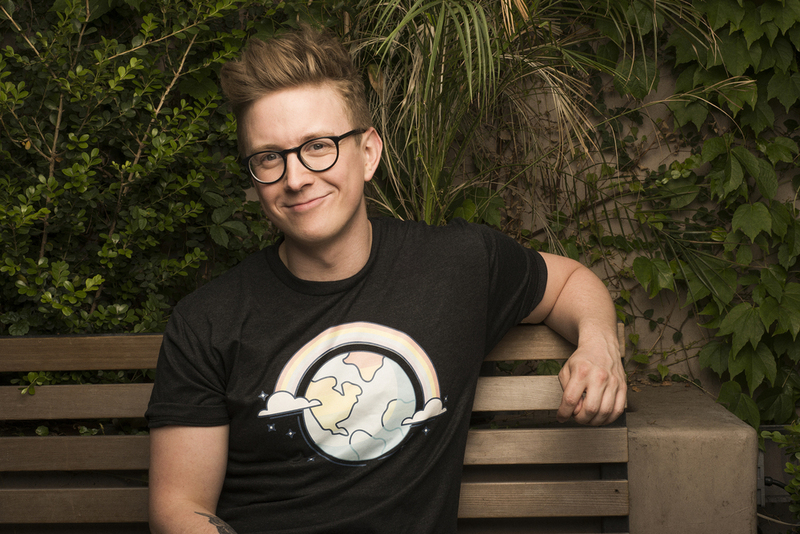 A portion of the proceeds from every item sold for the Tyler Oakley Official Coming Out Apparel will benefit International Rescue Committee.